The rise of health-related issues in India appears to make its residents be more conscious regarding their food choices. 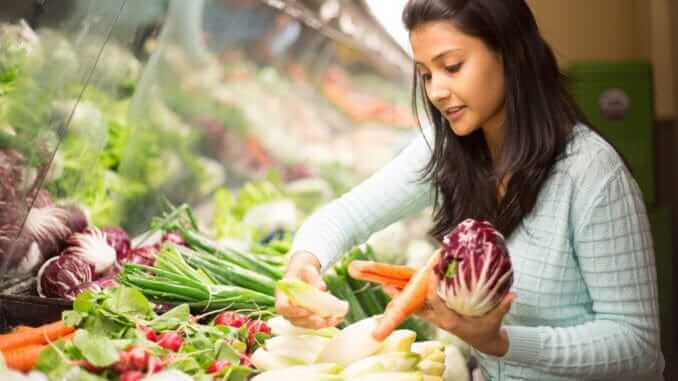 According to a new Ipsos report named Food Habits of Indians: Ipsos Study, about 63% of Indians are inclined to choose plant-based foods in place of meat. “We know that Indians love their food and would drool for specialties like tandoori chicken, mutton and fish and their various non-vegetarian avatars. But 63% of Indians polled say that are willing to eat a plant-based substitute for meat,” the report said. The Ipsos survey was carried out between 24 August and 7 September 2018, involving 29 countries. The sample size in India was 1,000. The report also observed that 57% of the people surveyed consume organic foods. “57% Indians claim to be consuming organic food. In sharp contrast, the developed world is least likely to eat organic food — only 12% of Brits and 13% of Japanese, for instance,” the report said.